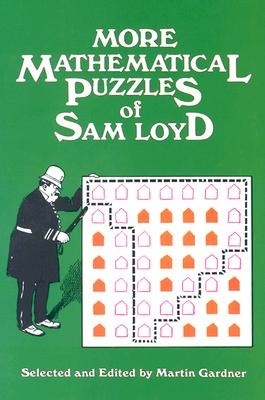 Gardner's second collection of amusing, thought-provoking problems and puzzles from Loyd's Cyclopedia — perhaps the most exciting collection of puzzles ever assembled in one volume. 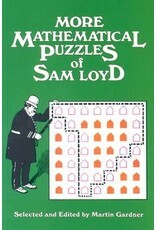 Arithmetic, algebra, speed and distance problems, game theory, counter and sliding block problems, and other topics. This collection contains 166 problems and 150 original drawings and diagrams.